Carolyn leads the Just Transition Fund’s grants management processes and manages day-to-day operations for the Fund. She also holds a similar role at the Rockefeller Family Fund (RFF) which houses the JTF. 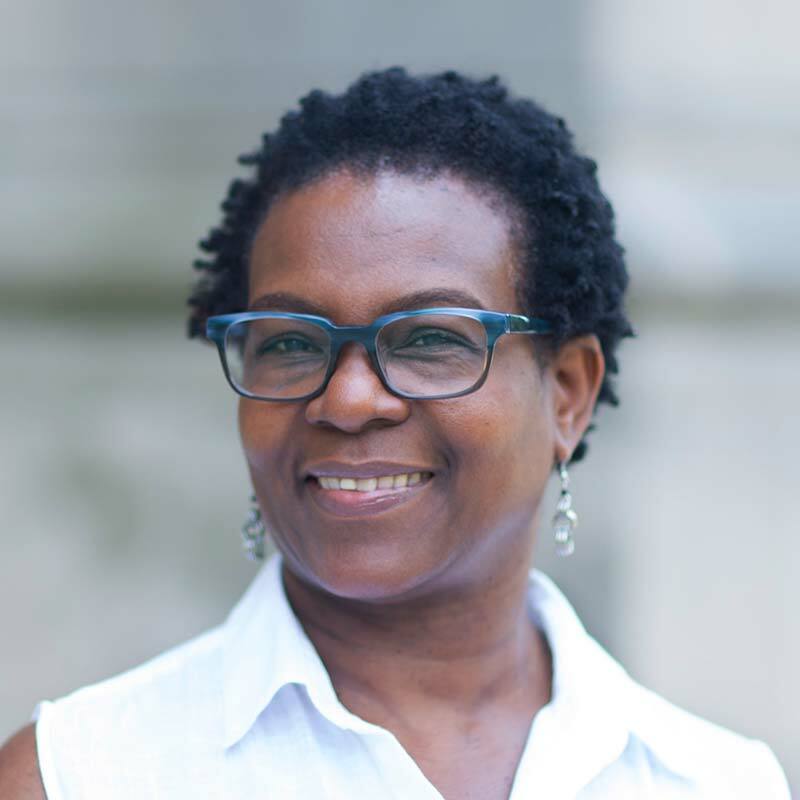 Prior to joining the RFF and JTF teams, Carolyn served as the Program Associate at the Twenty-First Century Foundation (21CF) where she managed the Foundation’s grantmaking activities and provided support to the program department. Carolyn is a member of the Grant Managers Network, a national affinity group dedicated to promoting best practices in grants management; serves on the Grants Advisory Committee of the New York Women’s Foundation; and volunteers with Amani Global Works, a nonprofit that provides medical and nutrition services to residents on Idjwi, an island in Lake Kivu of the Democratic Republic of Congo.